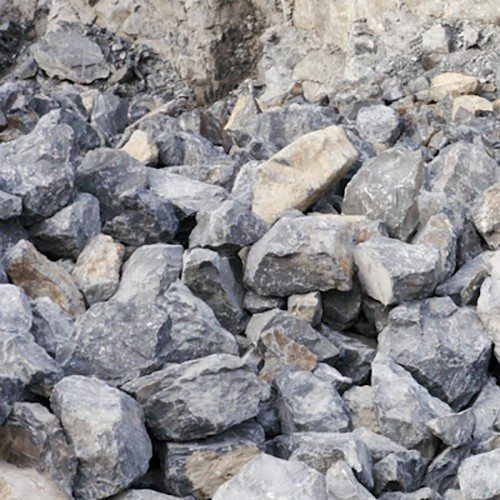 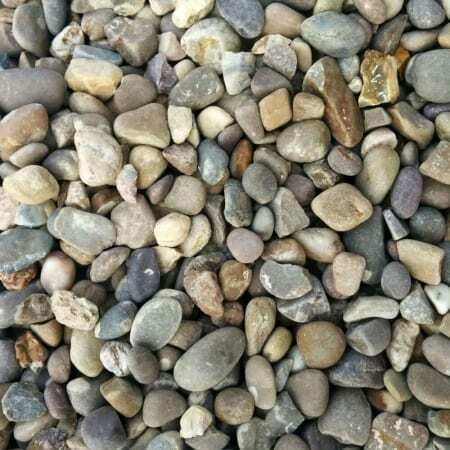 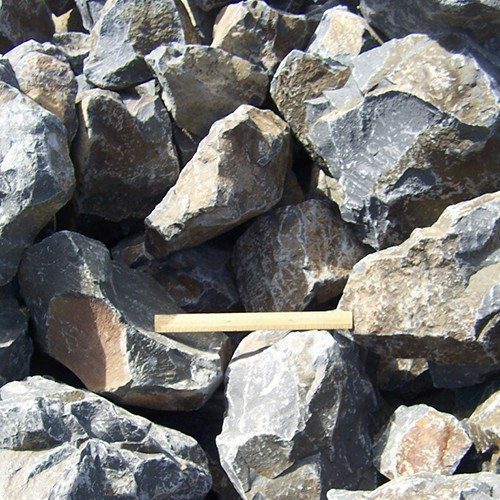 If you need bulk Stone for a project and you need top quality products. 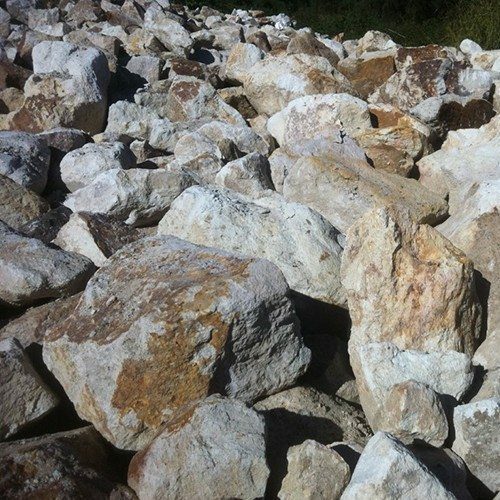 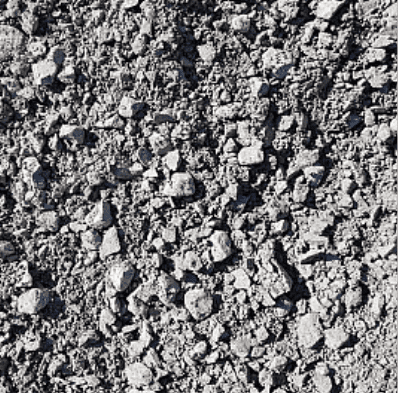 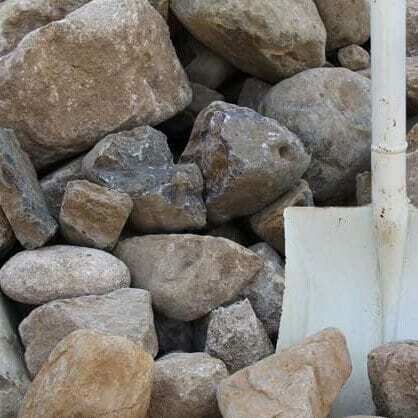 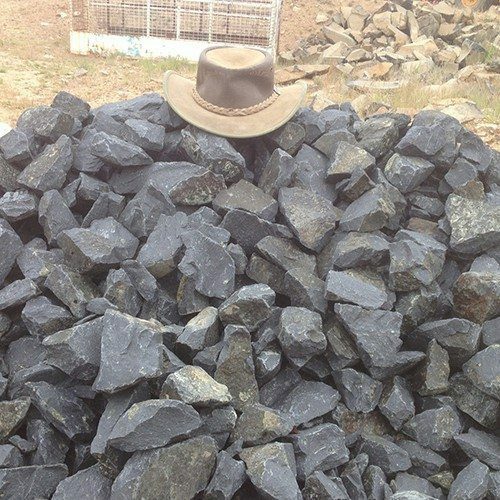 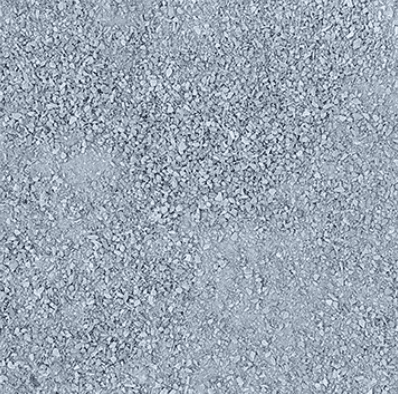 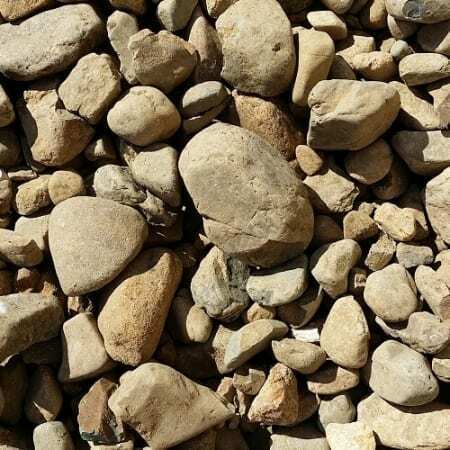 Get in touch with us and order bulk Stone at competitive prices from Brisbane to the Gold Coast. 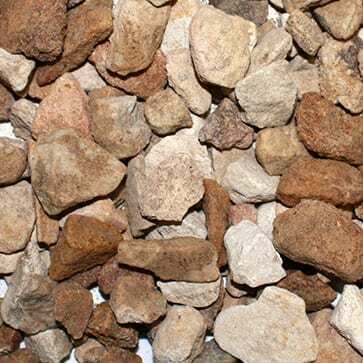 Simply browse the Stone products in our online shop to find what your looking for fast.